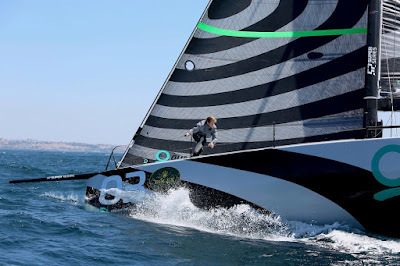 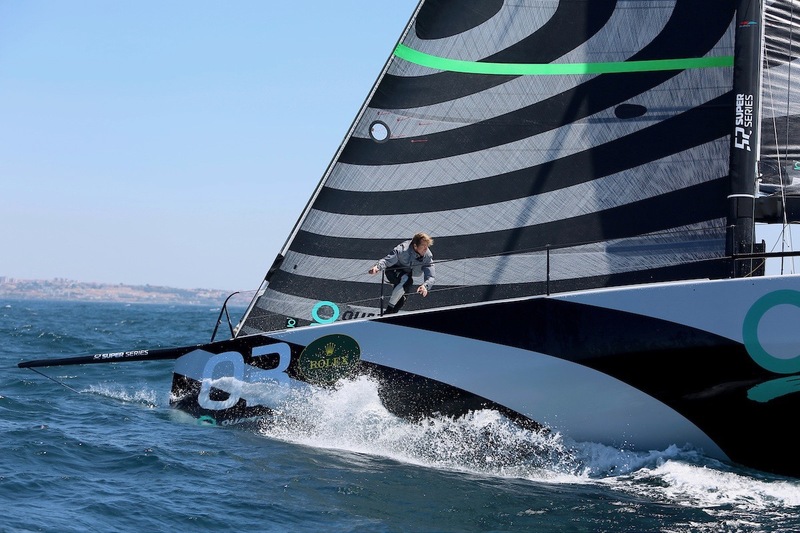 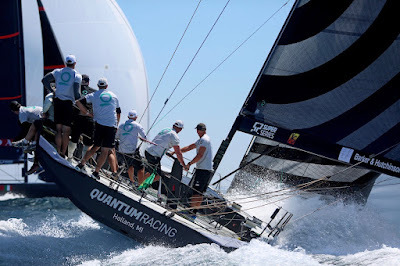 “Right now, the focus is on the TP52 the 52 Super Series. 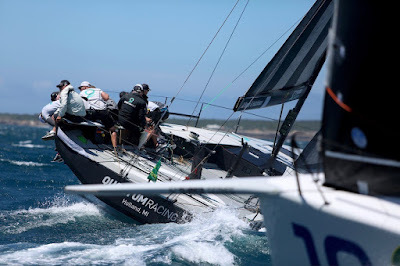 Any racing that we do together is good racing because you put yourself under pressure and deal with the good and the bad. It’s great to come out of this event with a win, it’s really cool to win a World Champs on this boat with this team, and I think for the future we’ve got a very defined plan of what we want to do.